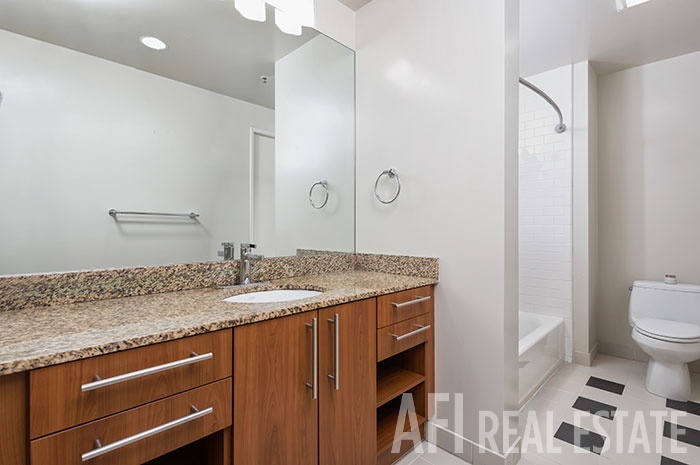 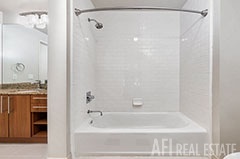 One bed | One bath, plus den! 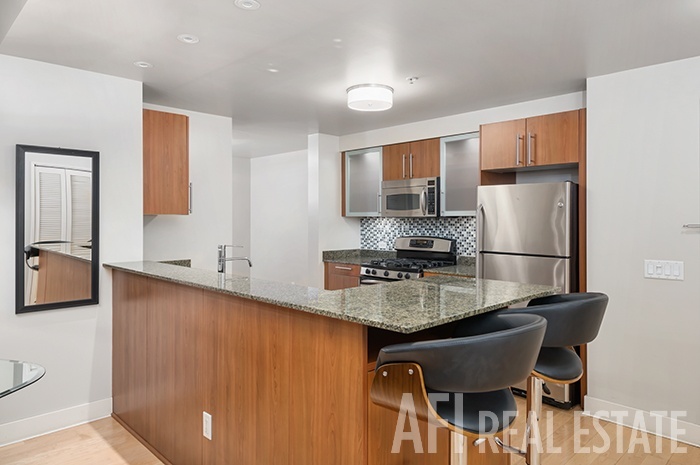 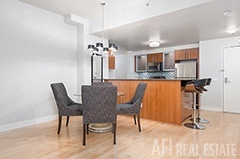 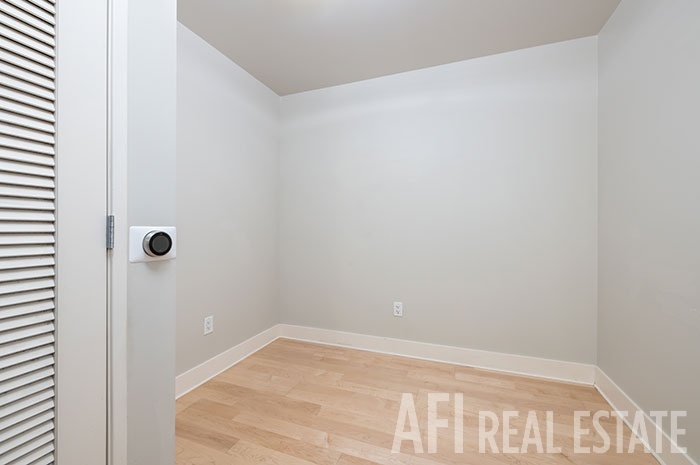 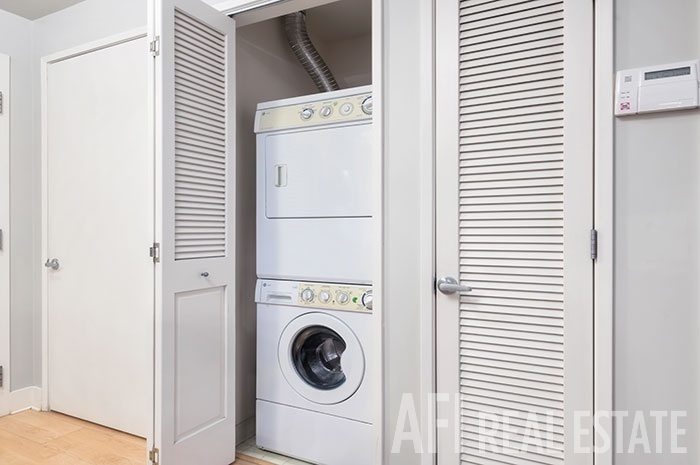 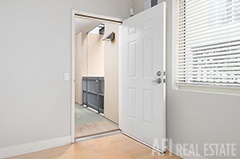 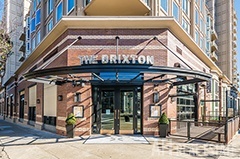 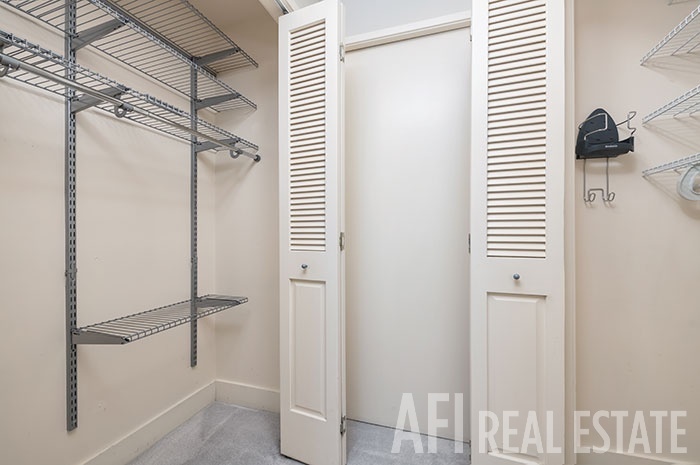 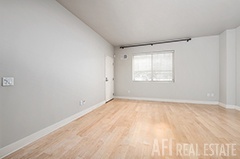 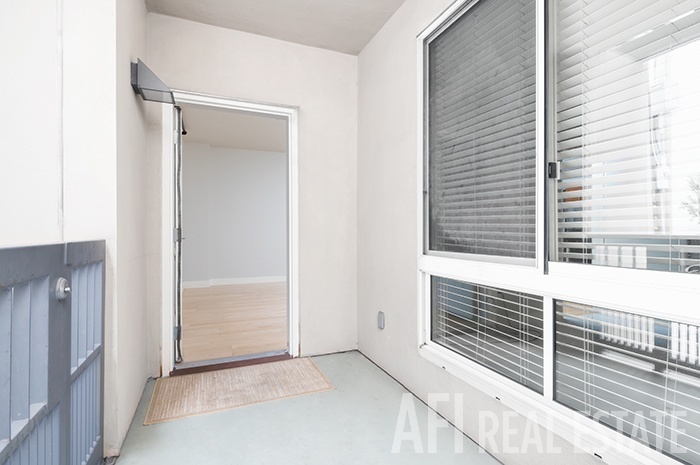 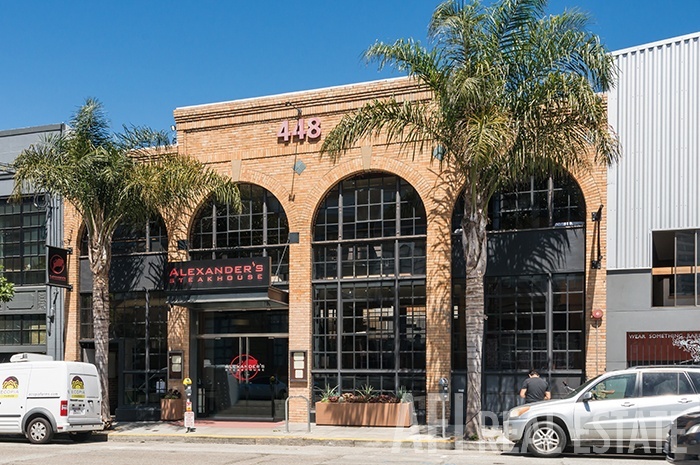 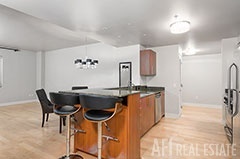 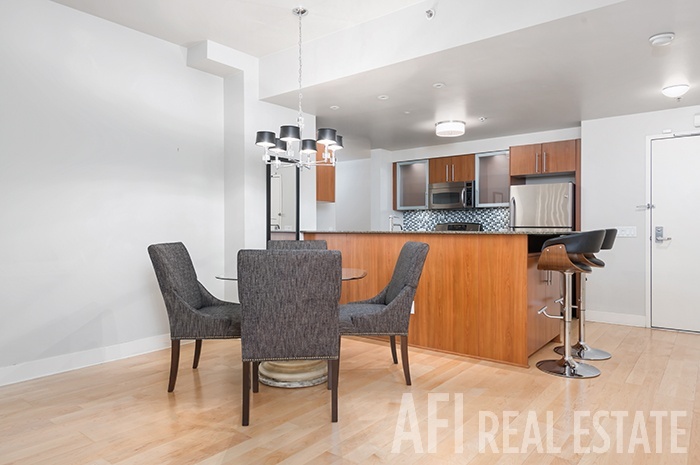 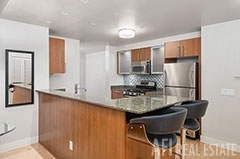 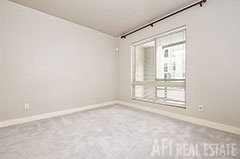 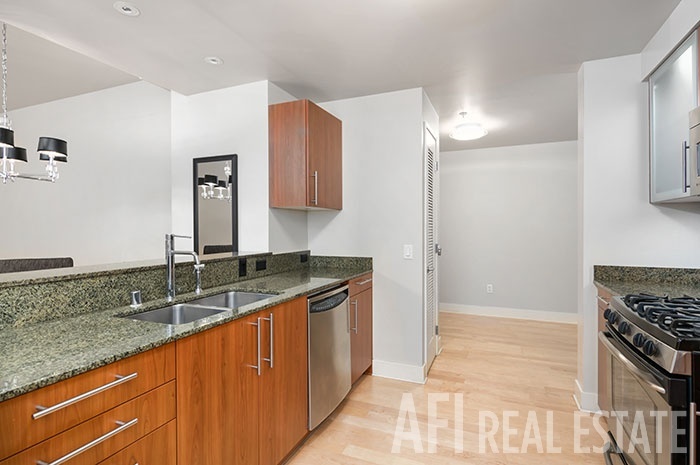 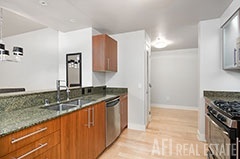 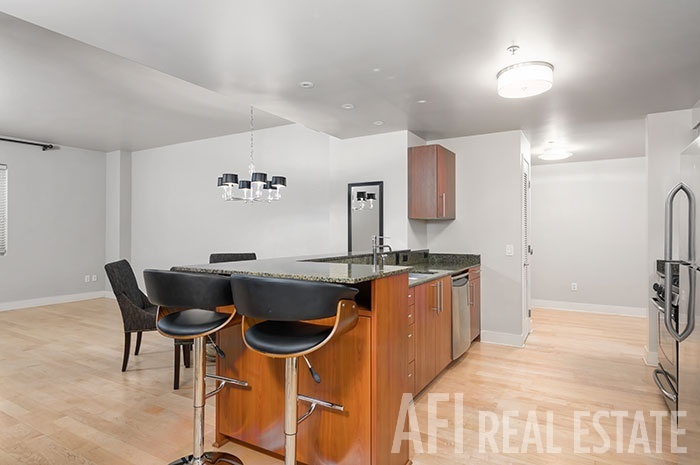 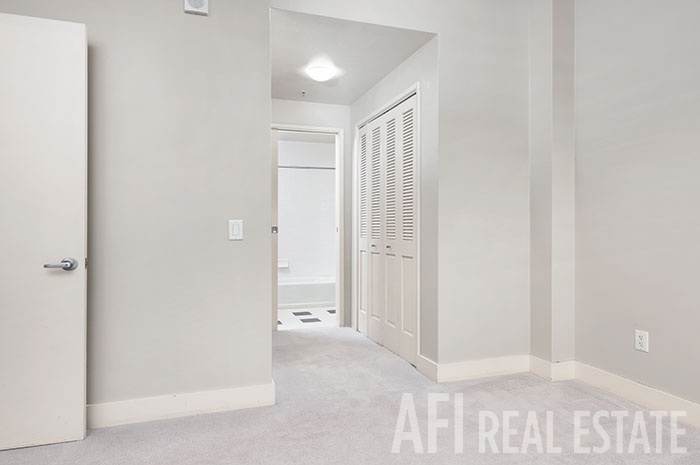 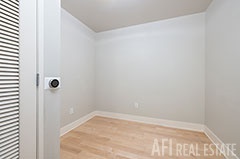 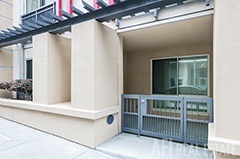 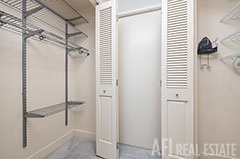 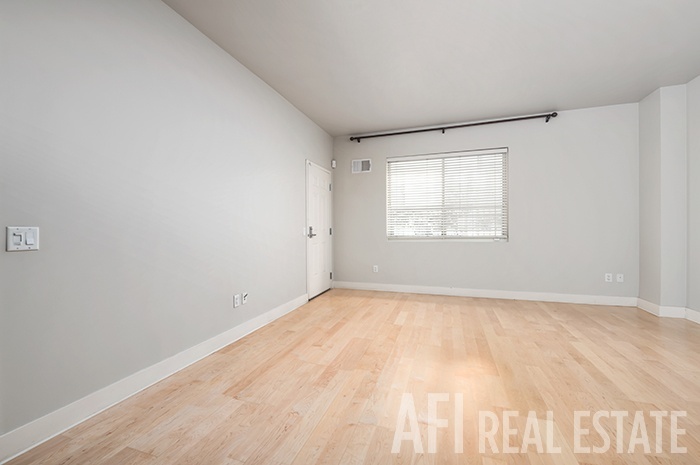 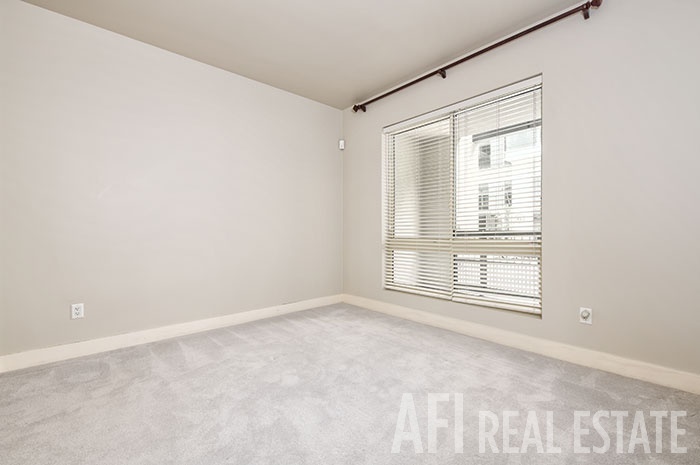 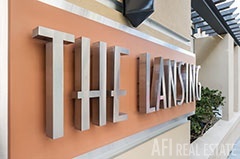 Large one bedroom with open floor plan featuring modern entertainment/living room and dining area, separate den, one car garage parking and storage, and private entrance on Lansing. 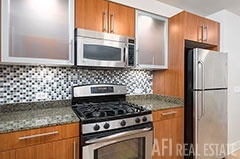 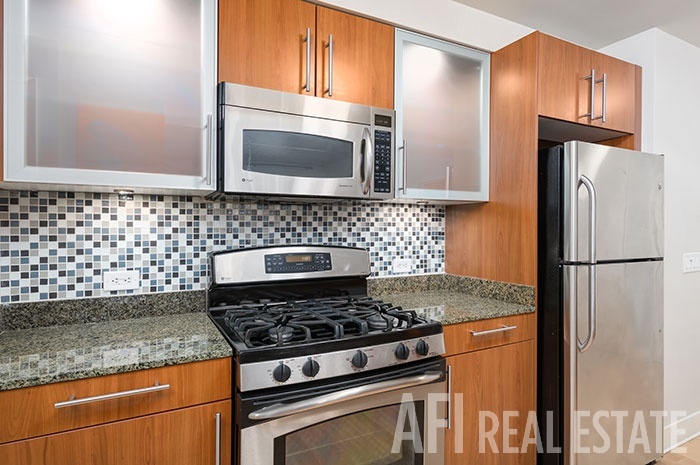 Gourmet kitchen with generous counter space and breakfast area. You will see yourself living in a space that feels like a home. 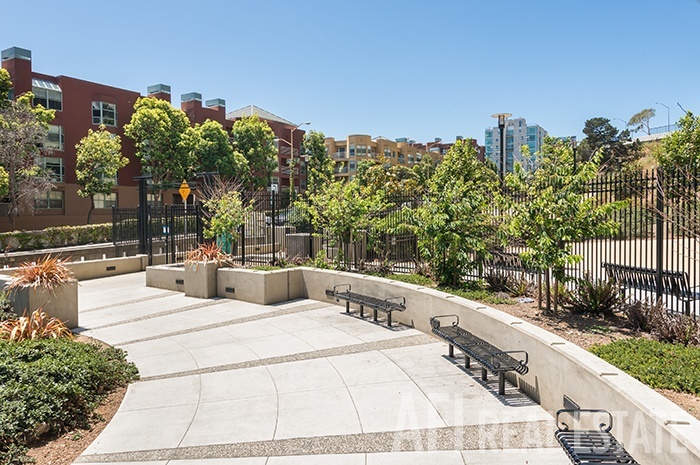 Welcome to what has been described as a "quiet urban oasis". 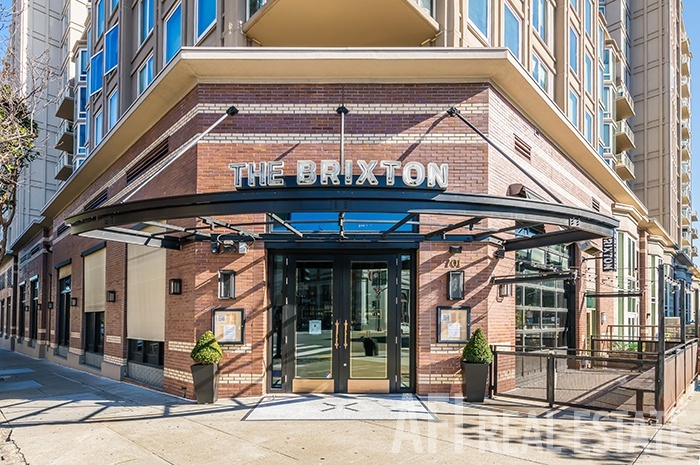 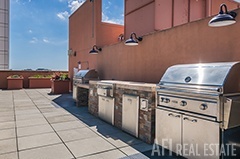 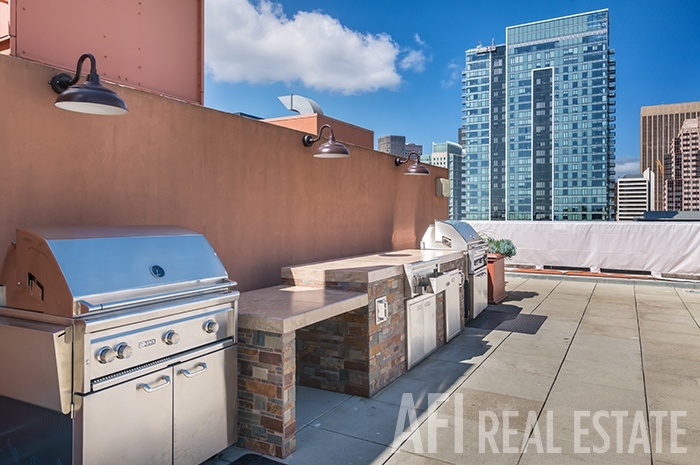 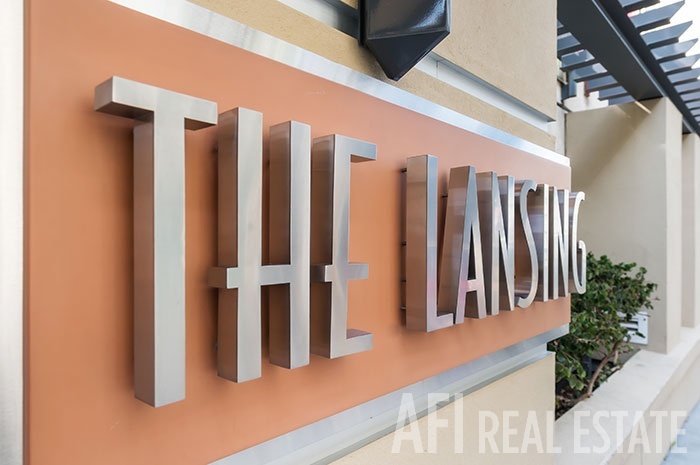 Built on solid bedrock, the Lansing is a boutique Rincon Hill/South Beach residence with a grand entry lobby, modern gym (or fitness center, see below) and amazing roof deck with panoramic views. 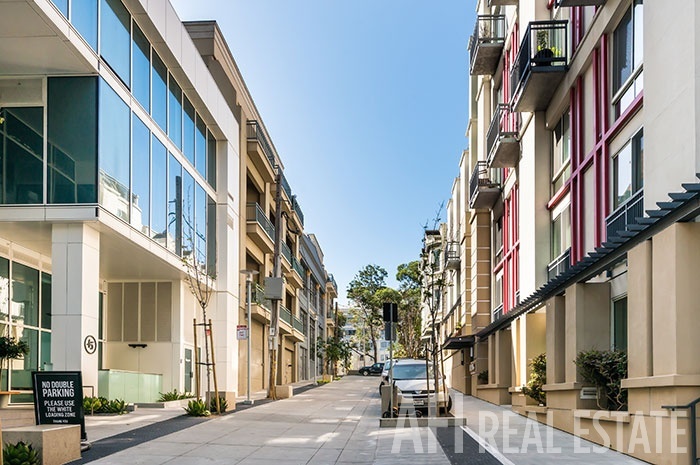 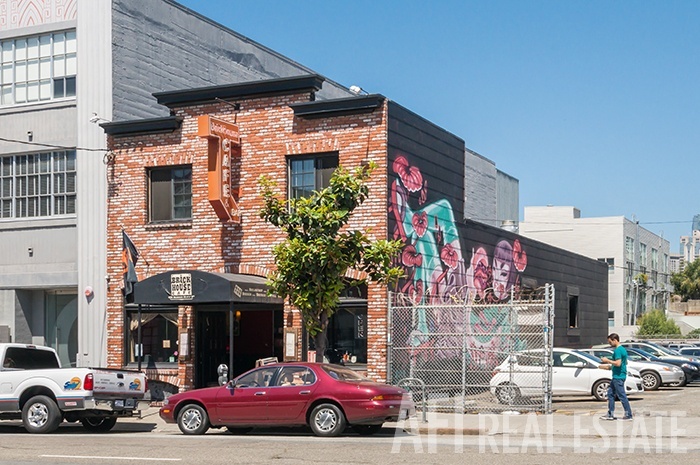 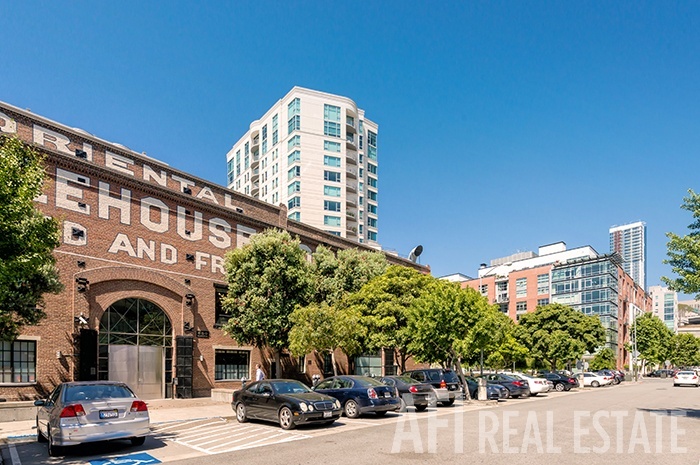 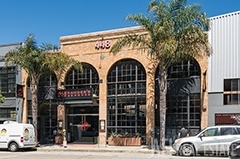 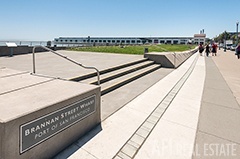 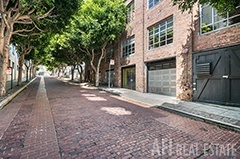 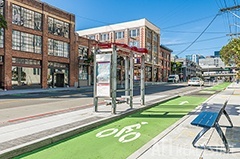 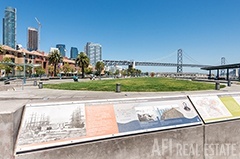 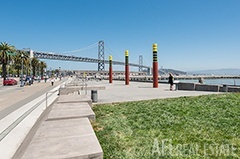 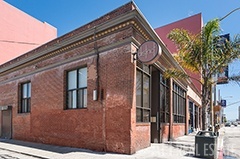 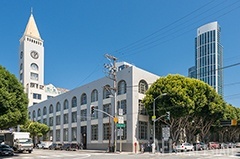 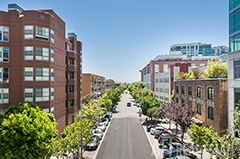 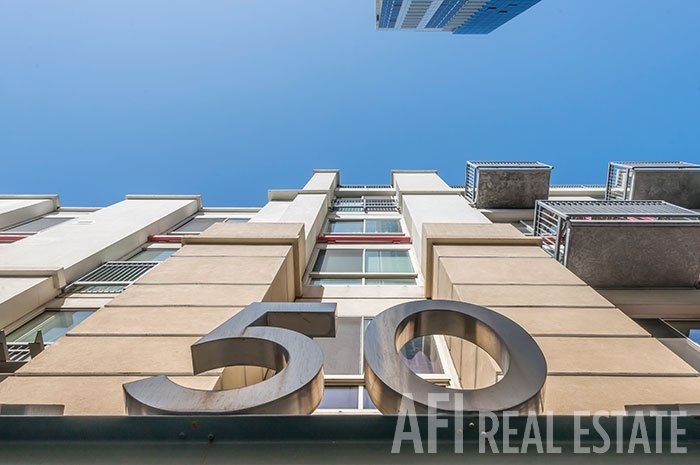 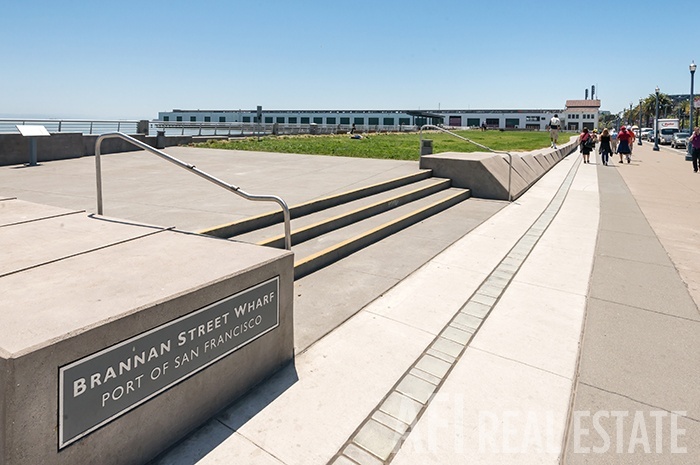 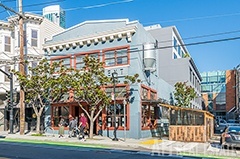 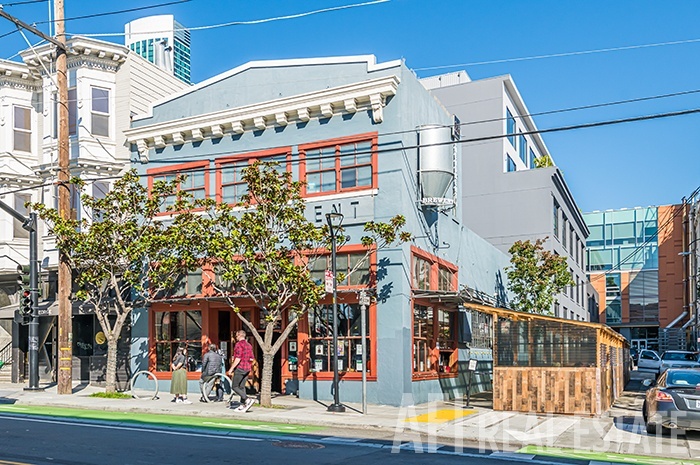 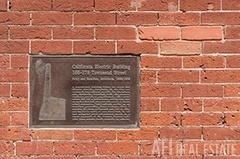 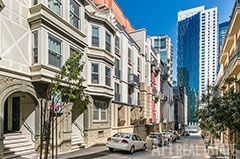 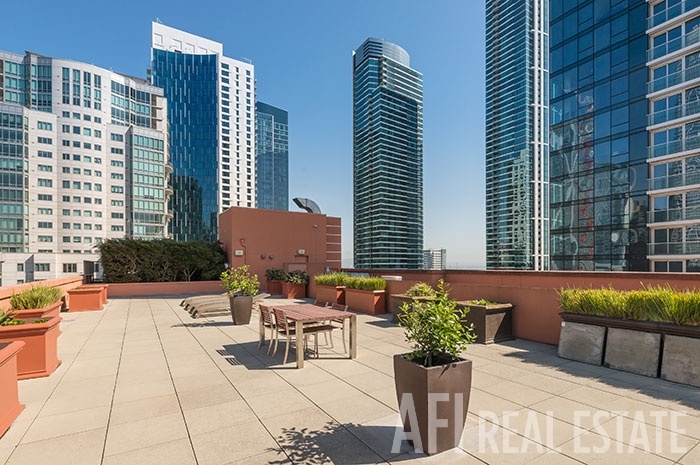 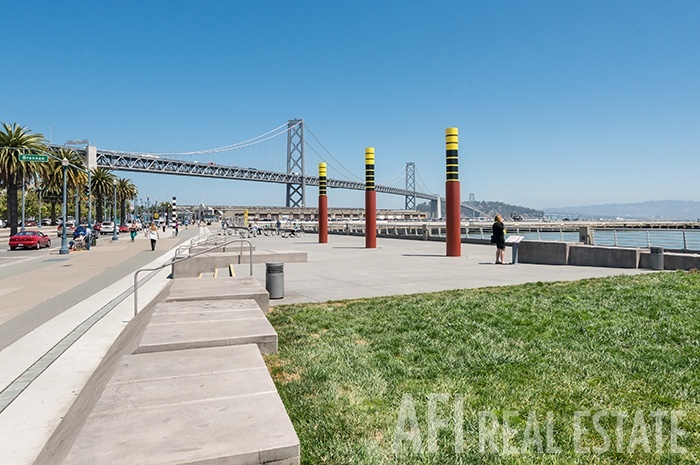 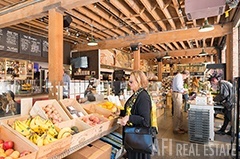 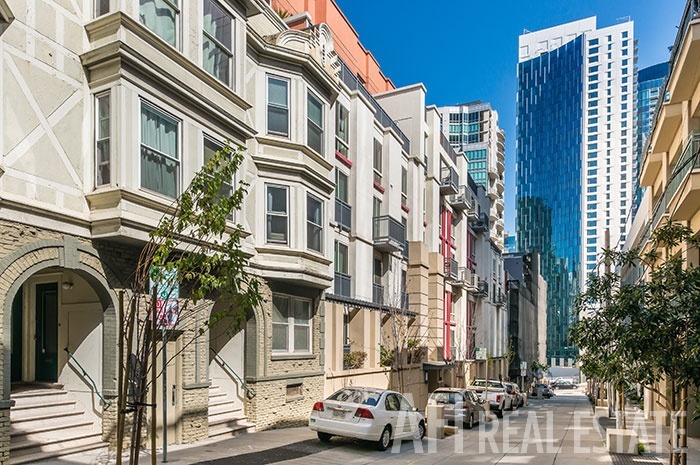 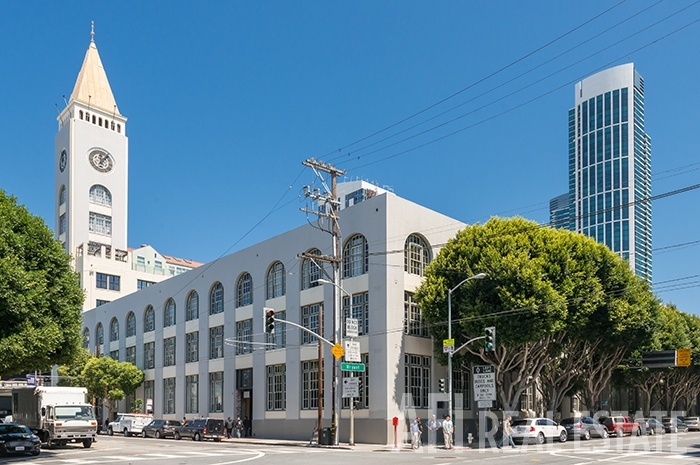 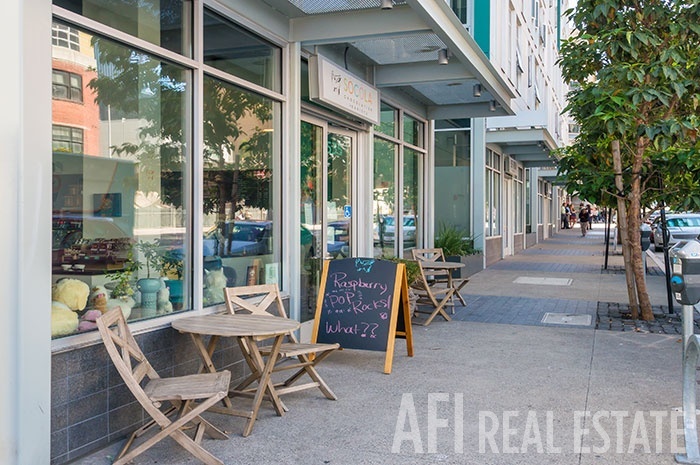 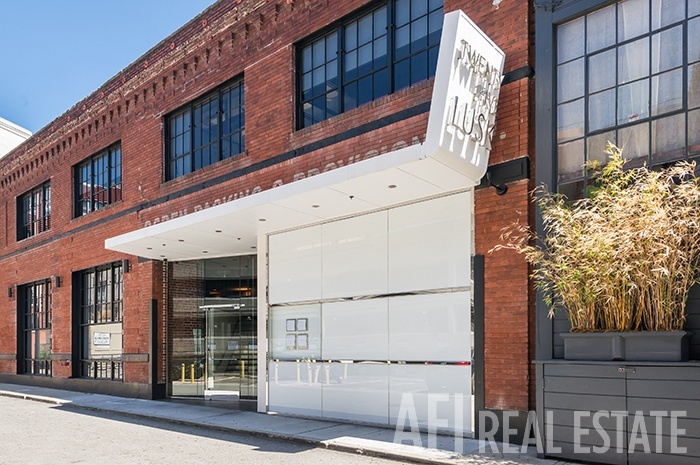 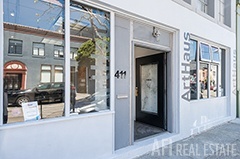 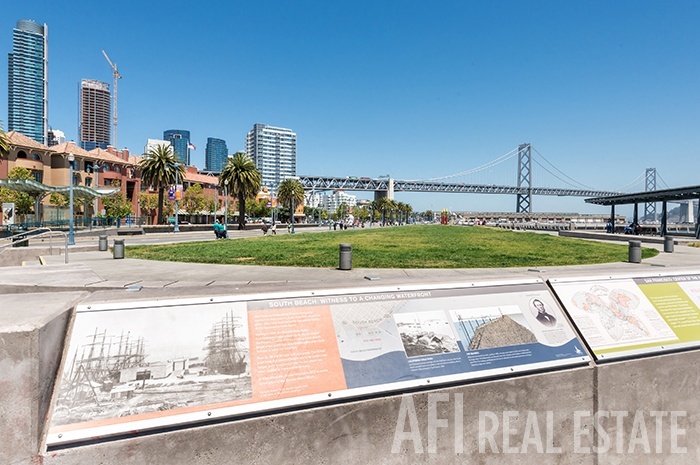 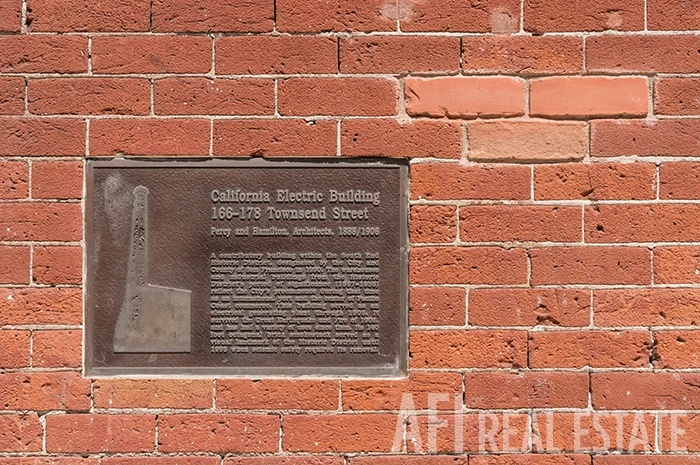 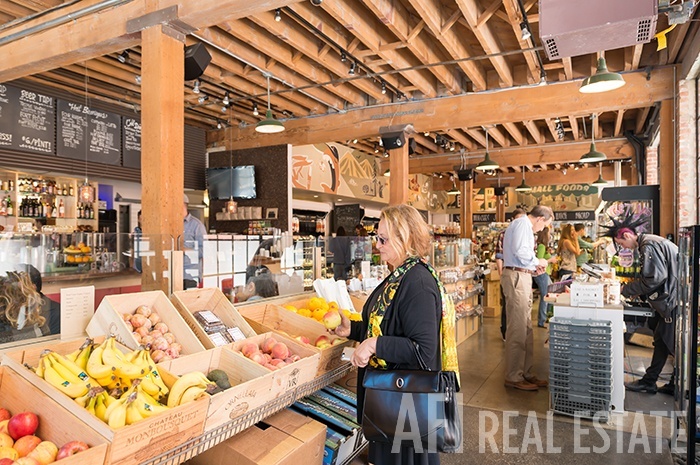 Two blocks from The Embarcadero waterfront, and within easy walking distance to the Ferry Building, Financial District, AT&T Ballpark, SFMoMA and all public transport. Quick freeway access and near grocery stores. 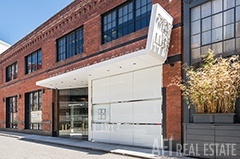 Same developer as "The Brannan"